Anto Sharp has been putting smiles on his fans faces for over a year and already has a huge following, with millions of loyal fans! Old and new fans will love his catchy new single ‘Let’s put Christmas in your basket’ and now there is even a Karaoke version you can sing along to! The comedian is mainly known for his phrase ‘Ohhh that’s going straight in my basket’. The Vine star has stolen many hearts with his funny videos, which has been viewed more than 18 million times. His comedian status keeps growing rapidly. His half a million Facebook followers were happily surprised when his ringtone ‘Straight In My Basket’ was released earlier this year. It has been running in the I tunes chart as number 1 for several weeks. Anto Sharp is a regular guest on the Scott Mills show on Radio 1. As his ringtone and radio appearances have been a great success, the entertainer decided to create a Christmas jingle after many requests from his fans. 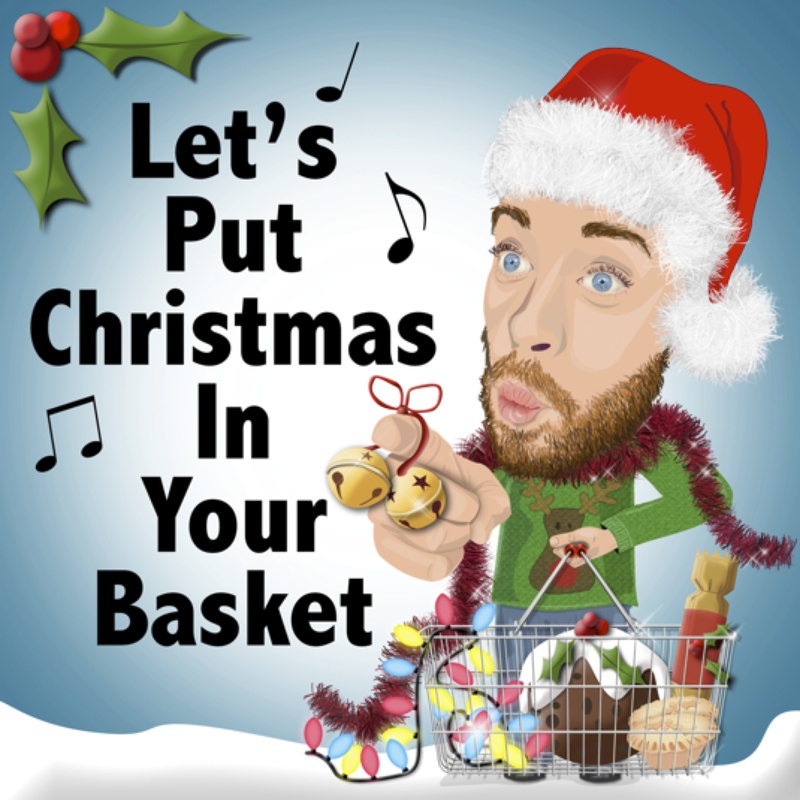 The single ‘Let’s put Christmas In Your Basket’ is out now and is available on I tunes.